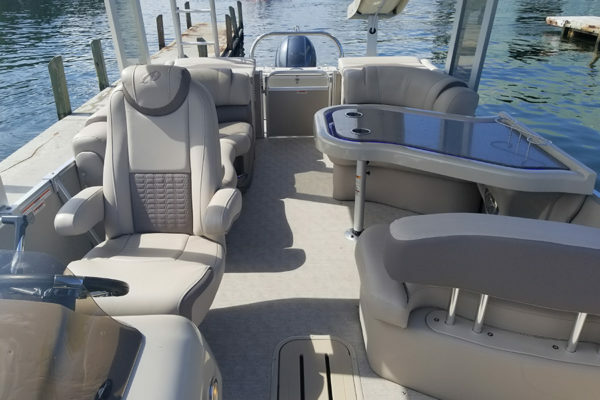 Fast Boat Rentals in Port of Miami, Florida offers you a selection of the newest party boats and pontoons at the lowest rates in South Florida. If you are looking for a boat rental with captain then look no further because all of our rentals include captain and fuel at the cheapest rates! We guarantee your satisfaction and are able to deliver your rental to most drop-offs in South Florida. By choosing FastBoatRentals.com you are choosing the best.